Defining a rustic style can be difficult and be easily misunderstood. 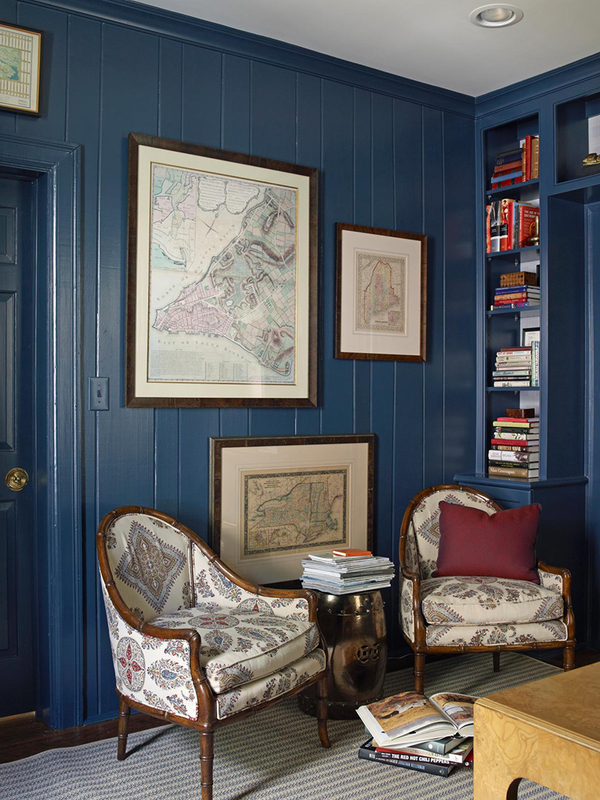 There are some misconceptions that rustic style is clunky and old-fashioned. Although that is not the case, rustic embraces natural materials, raw finishes and free-form shapes. It’s focuses on practicality and purpose whilst bringing a sense of warmth and coziness modern way. The rough charm of rustic design calls for raw woods and distressed metals. Avoid polished and and shiny finishes, as this can deter from the raw and appealing roughness of rustic interiors. Leaving woods such as oak and pine in their natural, unpolished state allows them to develop a natural patina and matte look. Add copper and tin accents to really avoid the cool and new sheen that metals like chrome and steel have. Choosing darker hues such as forest greens, dark denims and oxblood reds can create a cosy and inviting space. 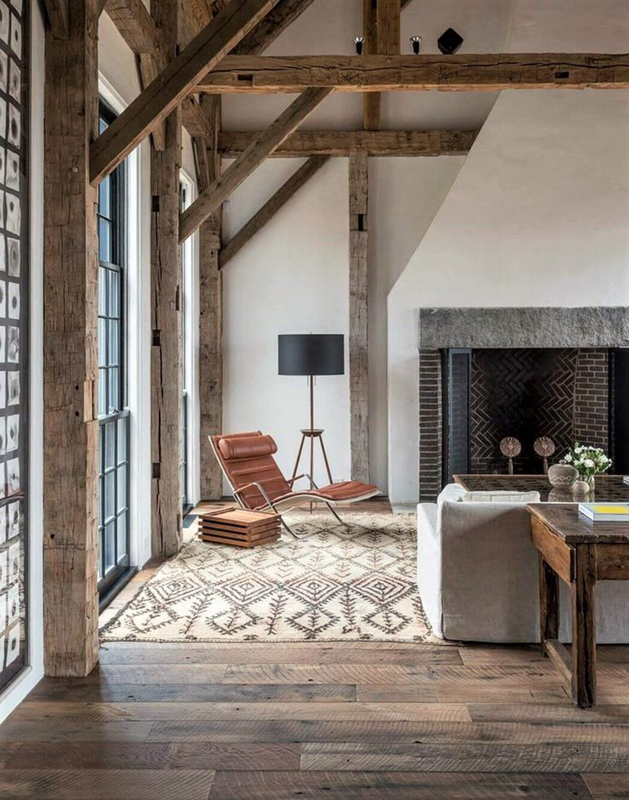 By avoiding bright neutrals and pastels you’ll will allow the space to reflect a rustic and traditional style. Try to pair these with traditional patterns such as plaid and patchwork. 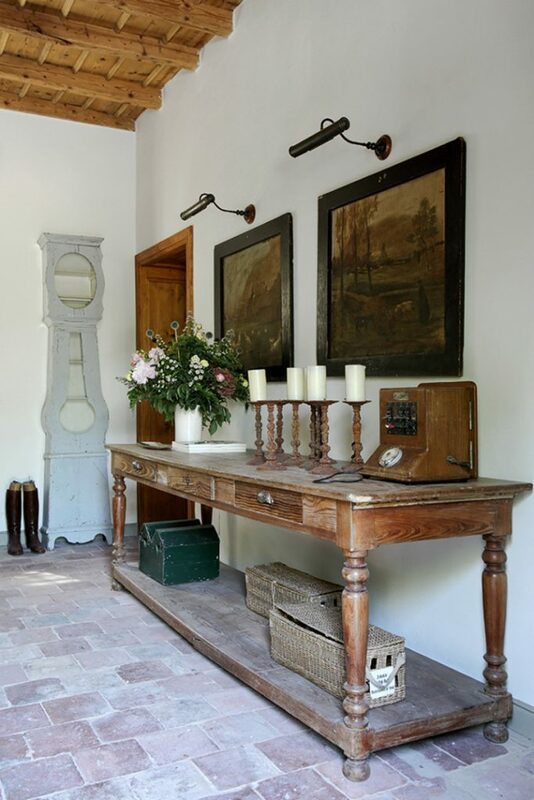 A great practical element to rustic interiors is that you can find pre-loved furniture items or recycle materials which fit perfectly into the style. Wooden crates act are great shelves and storage units, and you’ll find a million and one uses for the humble mason jar. Searching for antique or vintage treasures, like wooden chests, can make your interior more unique and timeless. 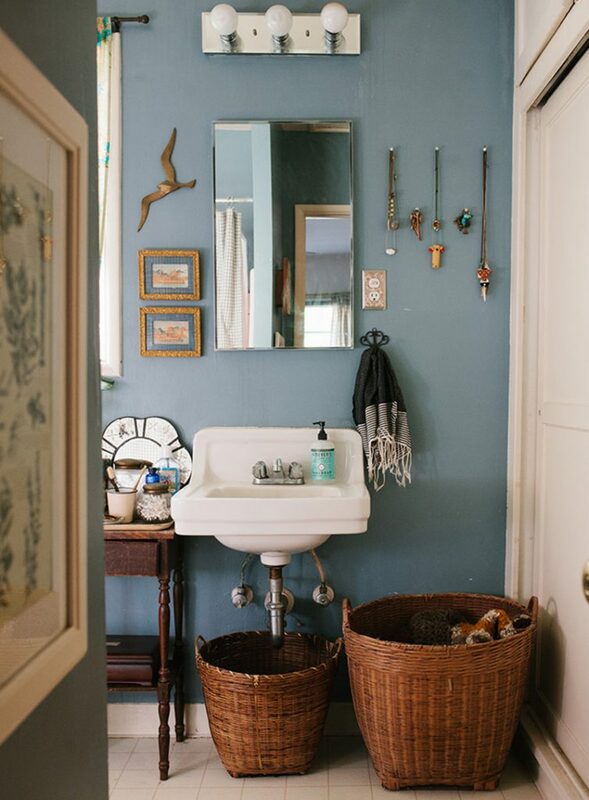 Baskets are a great natural addition to rustic style, as create rugged charm and bring practicality to the space. Large chunky woven baskets can be used in many ways in almost every room for organising clutter and hiding objects, from holding firewood to tv remotes or throw rugs. 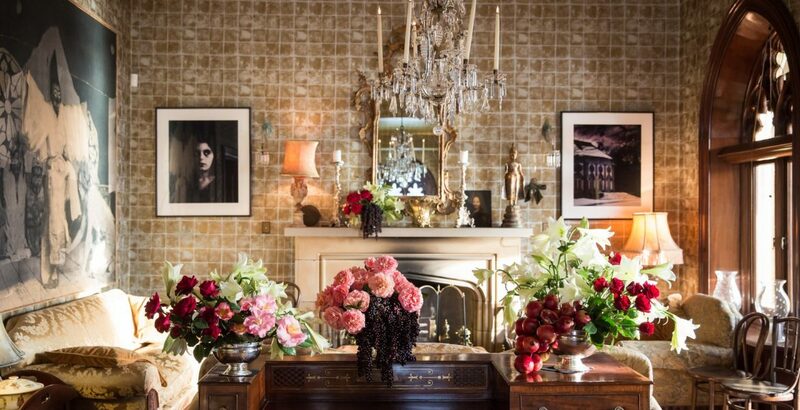 Adding some greenery into your home brings a subtle touch of colour and elegance. To enhance the rustic and natural feel use decorative twigs, stones and leafy branches as a natural twist to accessorise shelves and table tops. Indoor herb garden ideas, including using mismatched pots can give a rustic effect with an extra culinary benefit! 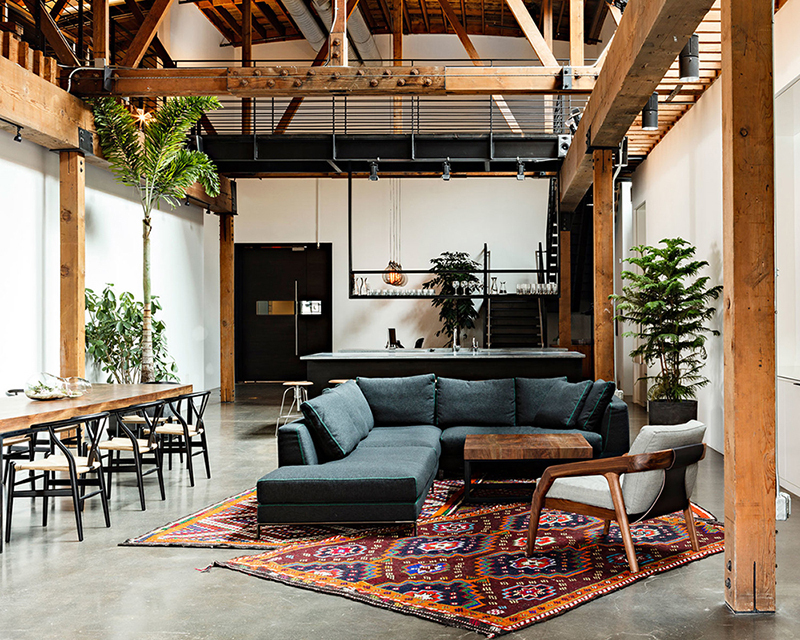 Large indoor plants can also accentuate the boldness and rawness that comes along with rustic interior design.